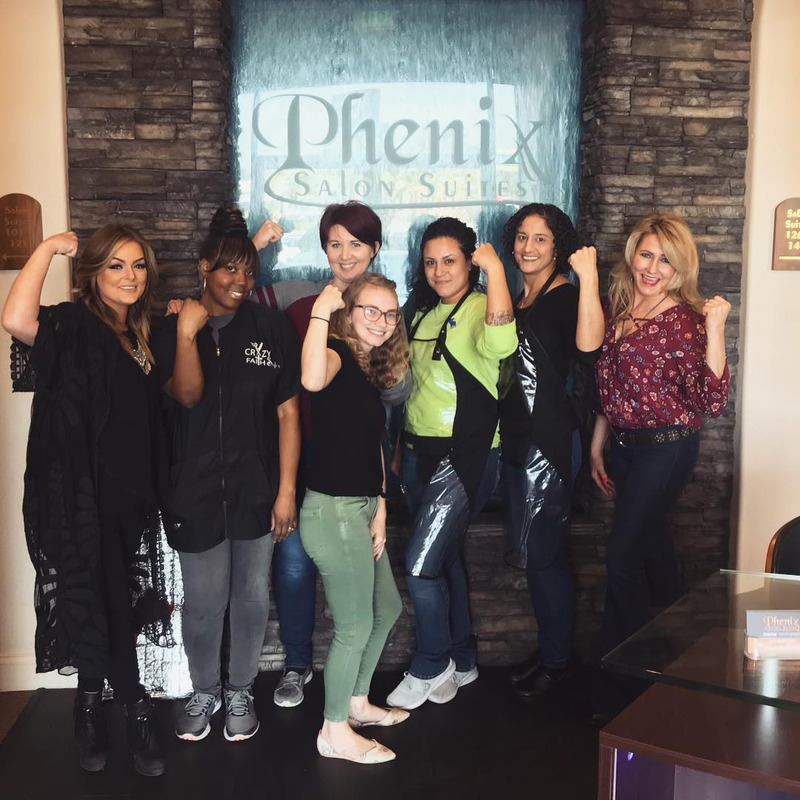 Call Us 469-629-8074 and join the Phenix Family today! We are proud to be centrally located in Camp Bowie Village since the summer of 2016. We have an amazing team of salon professionals ready to take care of you from Hair to Skincare. Or schedule a tour today of our beautiful facility, and get ready to call Phenix home.